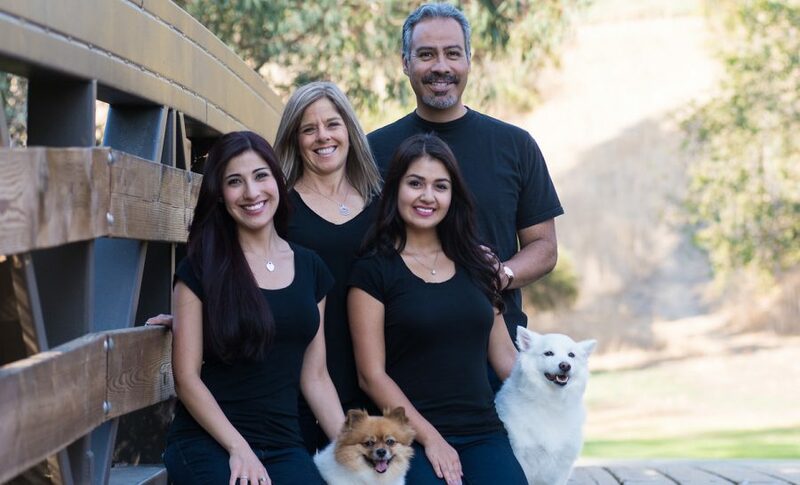 Born in Los Angeles, Lake Forest chiropractor Dr. Gilbert Portugal D.C. has proudly called Southern California home for his entire life. His professional career serving patients as a Doctor of Chiropractic spans more than 30 years and grew directly out of his own experiences as a chiropractic patient. 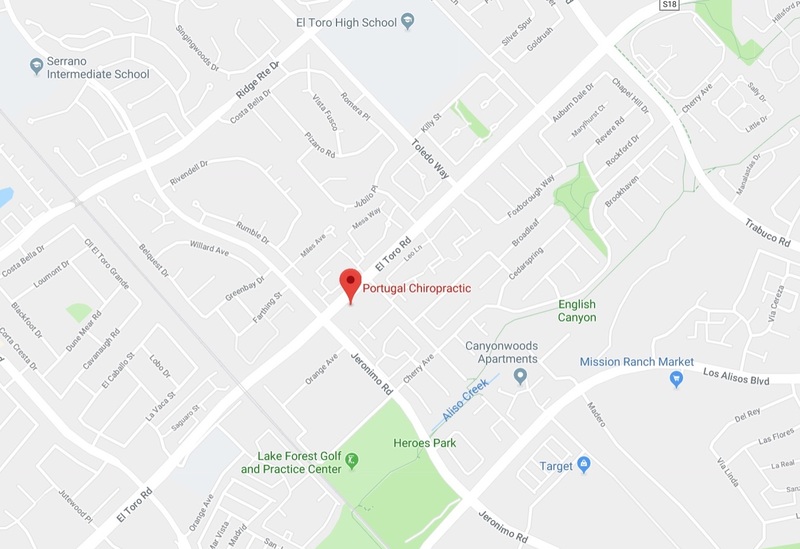 As owner of Portugal Chiropractic, Dr. Portugal opened the doors of the Lake Forest Portugal Chiropractic Family Health Center in 1989. During these years, he has really grown to know the community chiropractic needs of Orange County’s vibrant and diverse residents. A true family practice, Dr. Portugal has treated newborns and 90-year-olds fora wide variety of neuromusculoskeletal conditions. 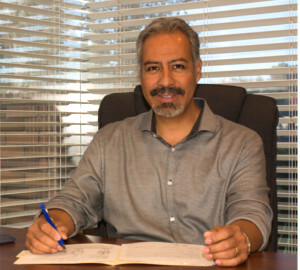 As a trusted Lake Forest Chiropractor, Dr. Gilbert Portugal led a team as head doctor of a multidisciplinary health office and has owned his own practice for over thirty years. 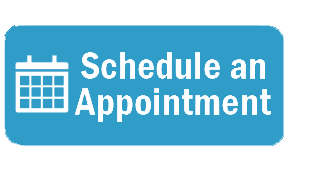 Dr. Portugal and team invite you to explore the First Visit Page to prepare for your next important treatment.